​Born in Melbourne of Ukrainian parents, I have been a resident of Hobsons Bay for over 30 years. 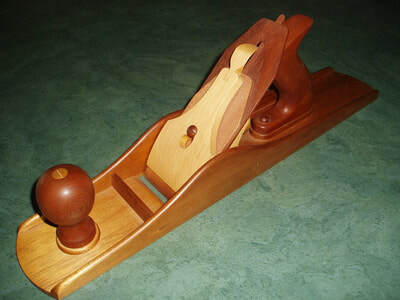 As a child I had always had an interest in fine woodworking, so after finishing high school I completed an apprenticeship in Engineering Pattern Making at RMIT and was employed by the Victorian Railways Newport Workshops for 25 years. 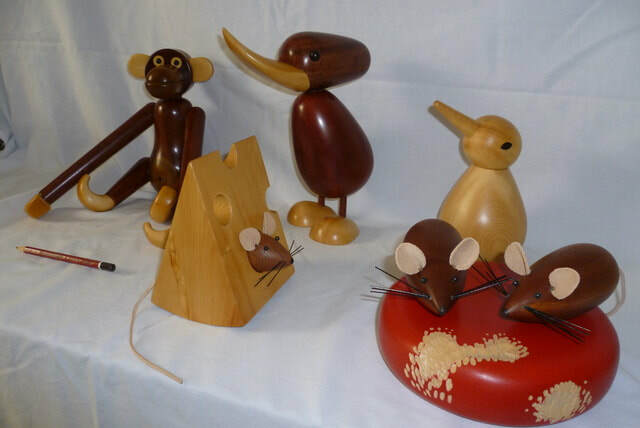 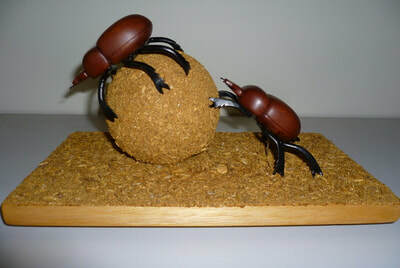 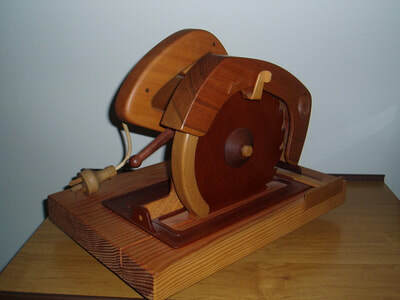 ​During my time as an Engineering Patternmaker I aquired craftsmans skills in woodturning, model making and sculpture. 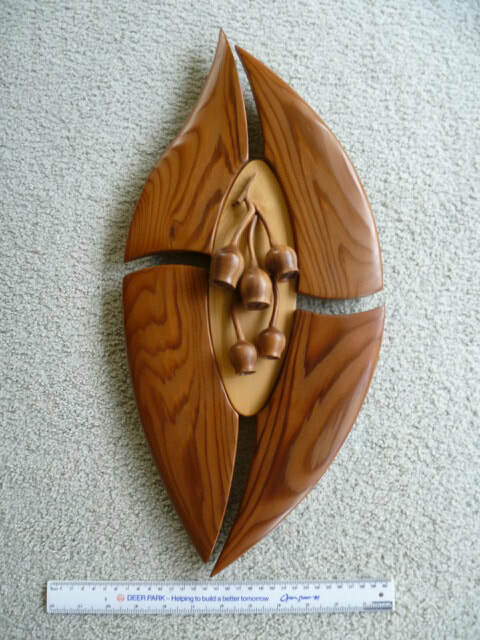 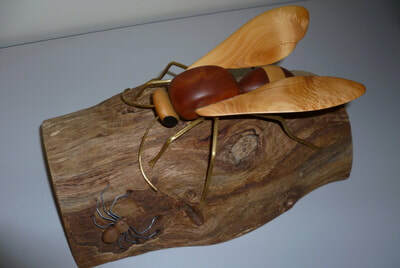 Over the years I have won many woodwork awards, most notably first prize in the national Australian Working with Wood Show and first prize in the Royal Melbourne Show. My works are mainly made from recycled Australia timbers. I also have a very keen interest in art and now that I am retired I have the time and opportunity to combine my two interests, producing timber & metal models (mostly of insects) and wall hangings. 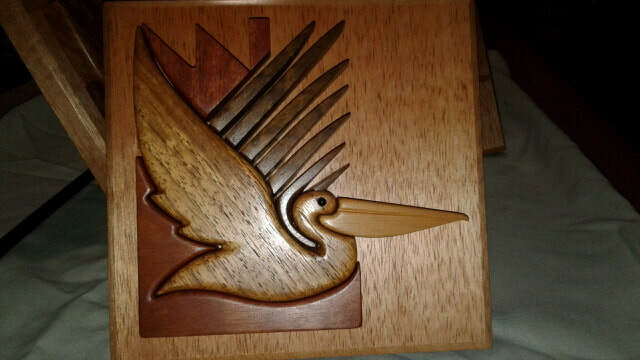 Some of my more recent works (Hobsons Bay City Council logo) have been a commission for the Hobsons Bay Friendship Association which were presented to Altona's sister city in Anjo, Japan to celebrate their 30th aniversary. I am a founding member of the Altona Woodworkers Club, a member of the Victorian Woodworkers Association and a member of the Hobsons Bay Arts Society.